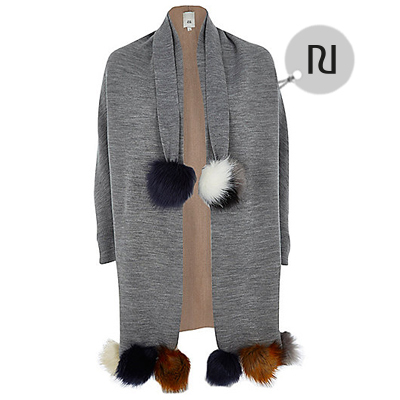 Say hello autumn with some of the chicest new season looks to hit our favourite stores. 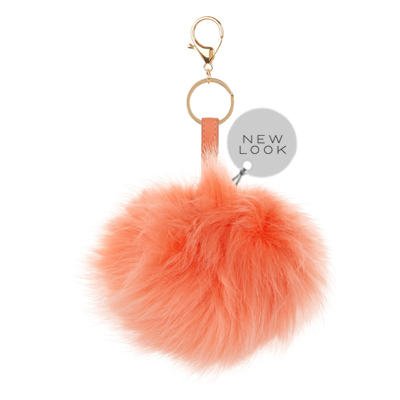 This season, everything gets softer with fluffy finishes, tactile textures and feathery details. 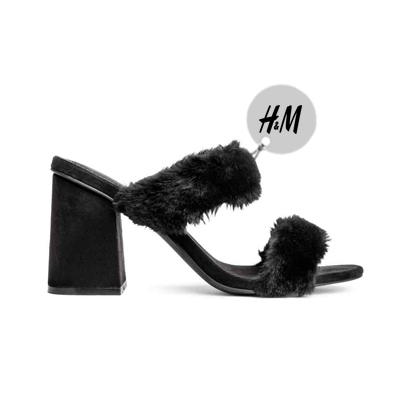 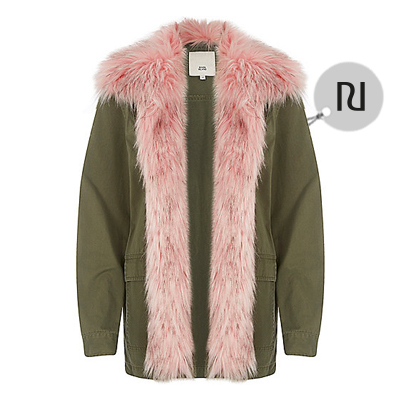 Get ready to fall for faux fur and everything fluffy for autumn. 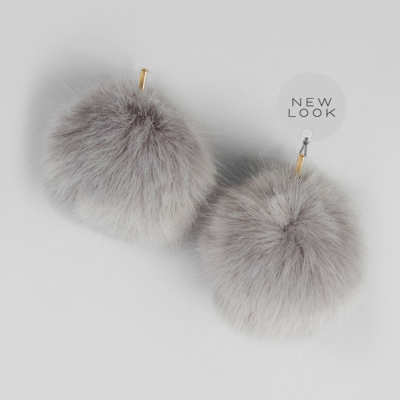 Add some new season texture to your wardrobe with some well-placed accessories featuring everything from sorbet-hued pom poms to flashes of electric blue faux fur. 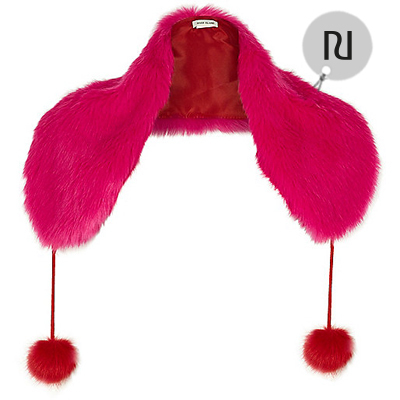 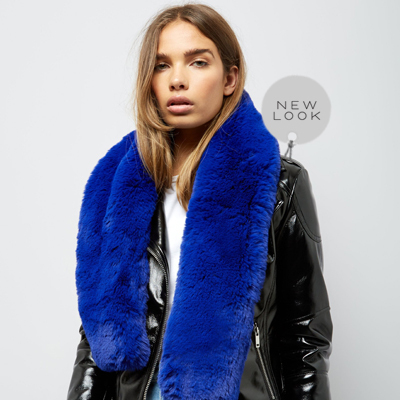 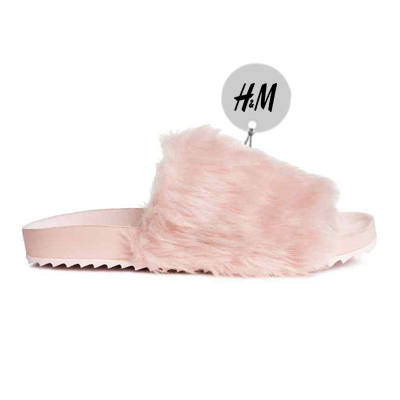 We’re loving the bright shades in furry bags at River Island to soft slides at H&M and even faux fur gilets and trimmed winter coats to wrap up against the chill. 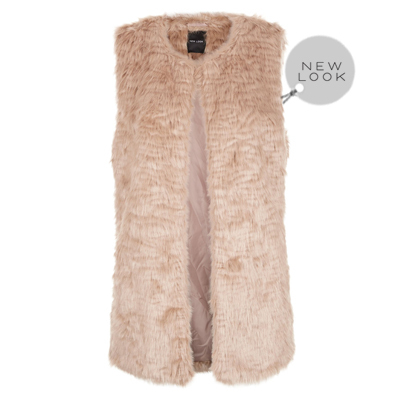 Team with understated separates to let the fluffy detail be the full focus. 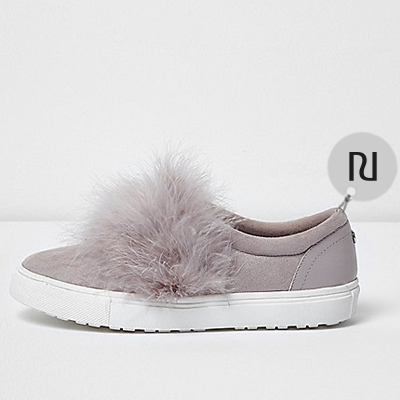 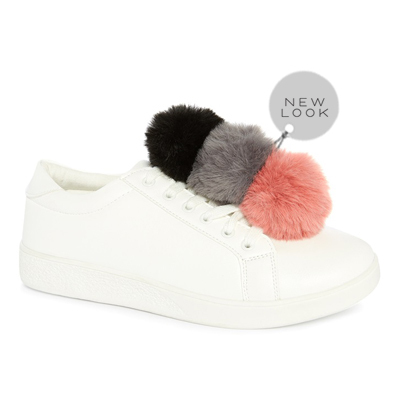 Channel cool sports luxe with pom-pom topped trainers from River Island or Penneys and casual coats perfect for working new season style everyday. 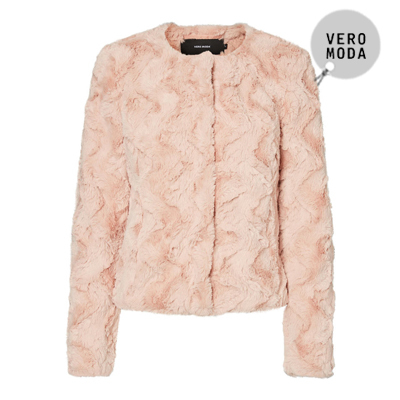 Step up the trend with full and fabulous faux fur coats from Vero Moda and team with your going out style for a twist on evening cool. 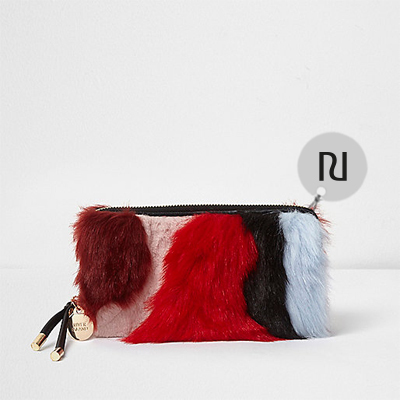 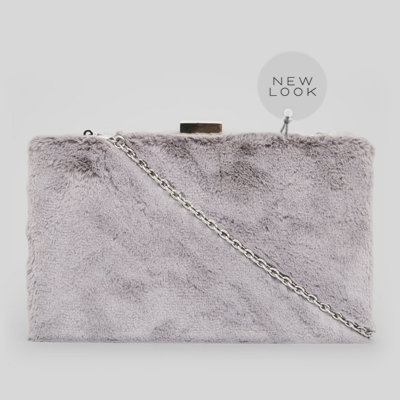 Add a nod to the trend and keep your look on-trend but understated with furry clutch bags, fluffy key rings and faux fur stoles to fall for this season.